Members' show • Eagle Gallery • November 28th - December 24th 2016. Members' show • Eagle Gallery • October 24th - November 17th 2016. Members' show • Eagle Gallery • September 19th - October 13th 2016. 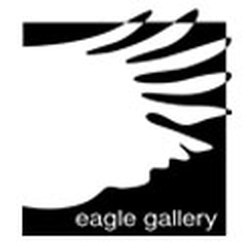 Members' show • Eagle Gallery • August 15th - September 8th 2016. Shadows and Reflections • Eagle Gallery • July 25th - August 13th 2016. Patching Festival (The Artist Exhibition) • Calverton • June 9th - July 24th 2016. Members' show • Eagle Gallery • June 20th - July 14th 2016. Members' show • Eagle Gallery • May 16th - June 9th 2016. Hertford Open Exhibition 2016 • Cowbridge Halls, Cowbridge, Hertford • May 1st - 14th 2016.